Induction cooktops are expanding their functionality with every passing year, making them a great option for the home cook. 1. Induction cooktops heat up a lot faster than gas cooktops. 2. Induction cooktops are easier to clean compared to gas cooktops because you don’t have to work your way around the pan supports and attempt to clean small crevices. 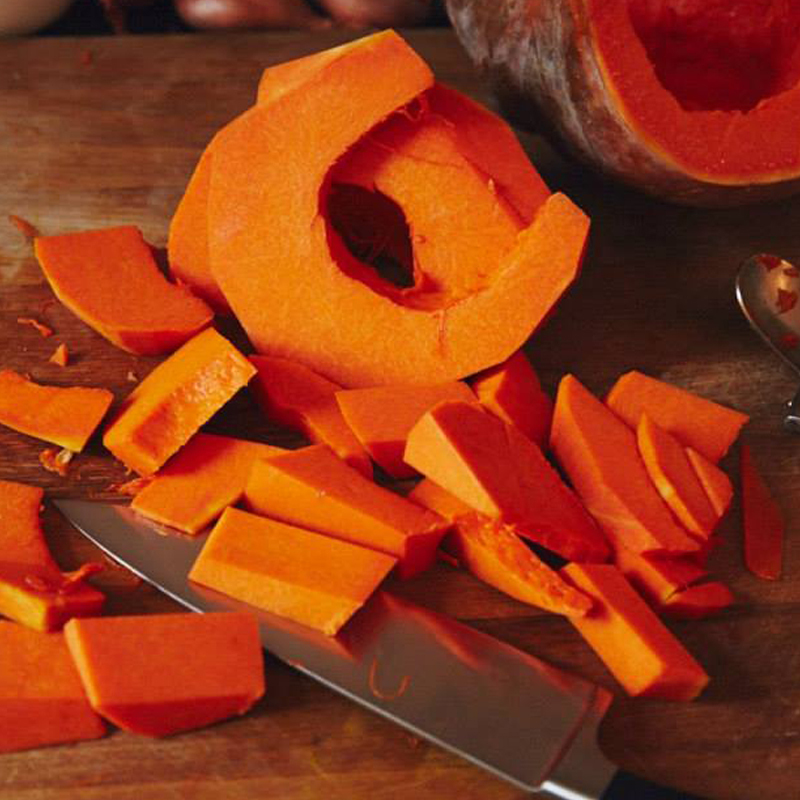 With a smooth surface, cleaning is a breeze. • Smart child safety locks to help keep little hands safe. 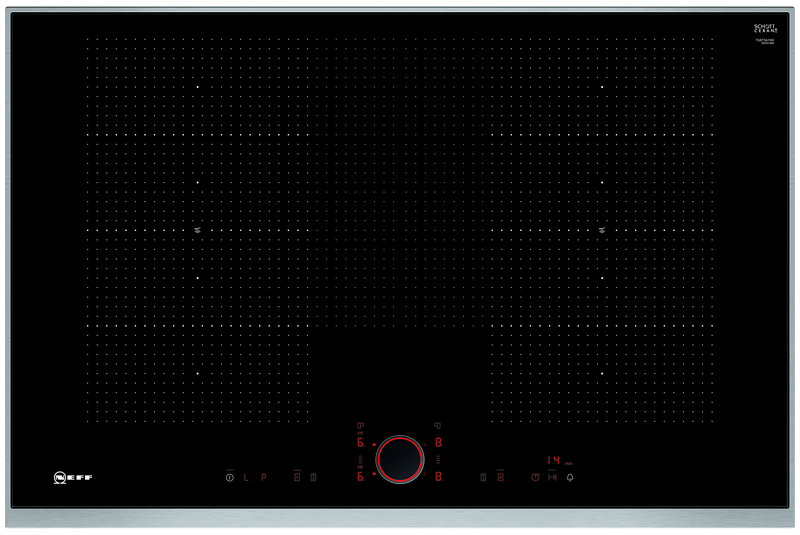 • Flexibility thanks to the FlexInduction function, which lets you position pans of any size wherever you wish on the cooktop. 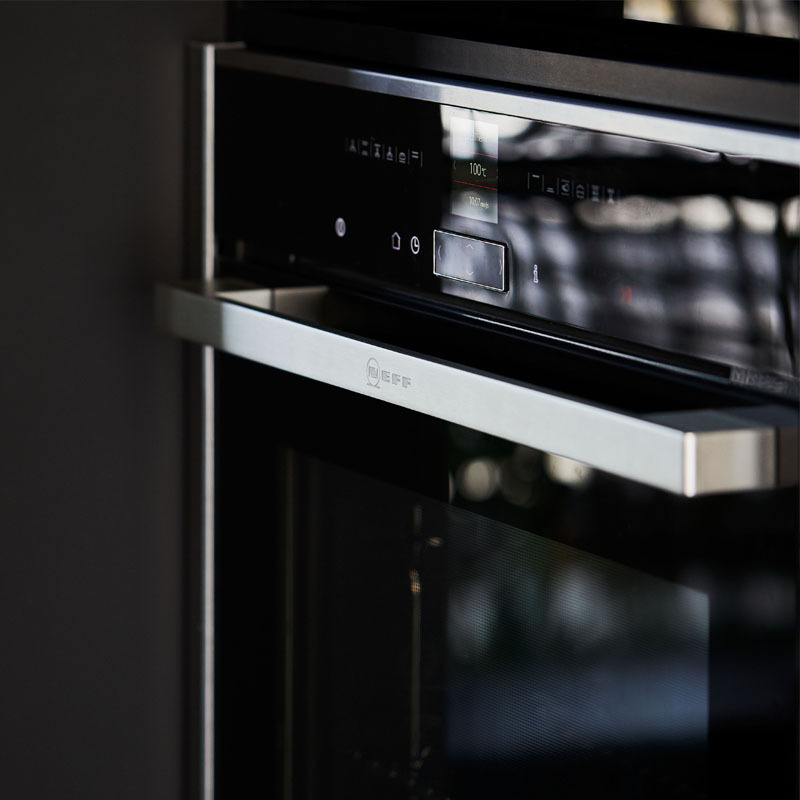 The cooking zone automatically detects the size and shape and heats up precisely where it’s needed. This is also helpful when using oversized cookware for even heat distribution. 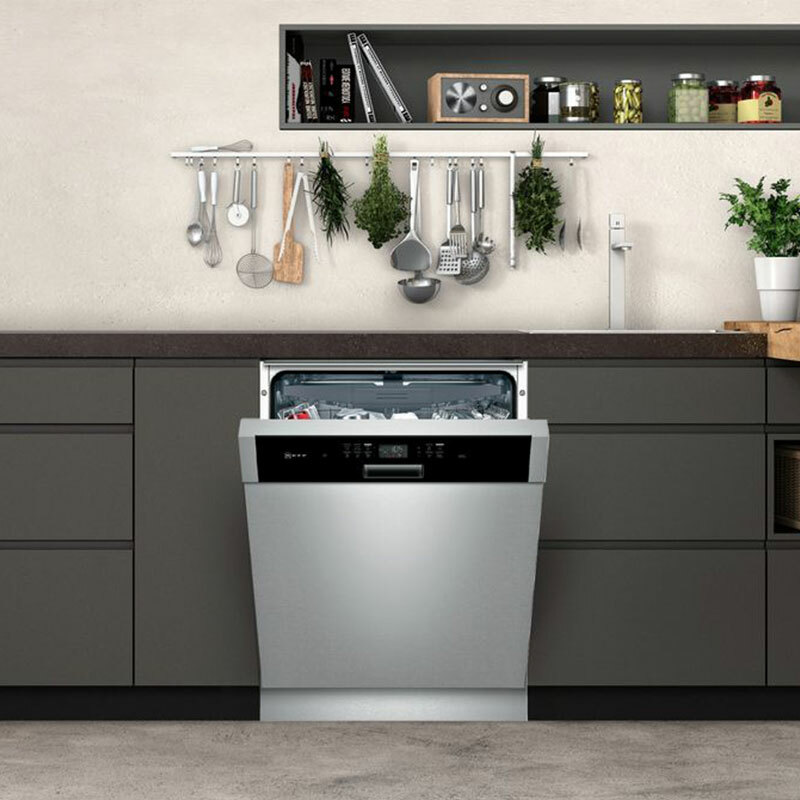 • The Power Boost function on a NEFF induction cooktop helps provide a further 50% more energy over and above the highest heating level – which helps to save you time when you’re in a hurry. 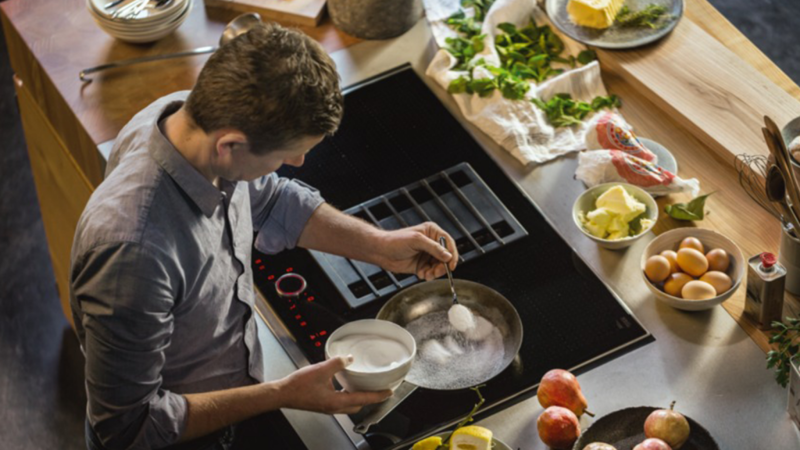 If you want to learn more about NEFF appliances and our induction cooktop range, you can book in for a cooking demonstration to learn while cooking up a delicious feast.